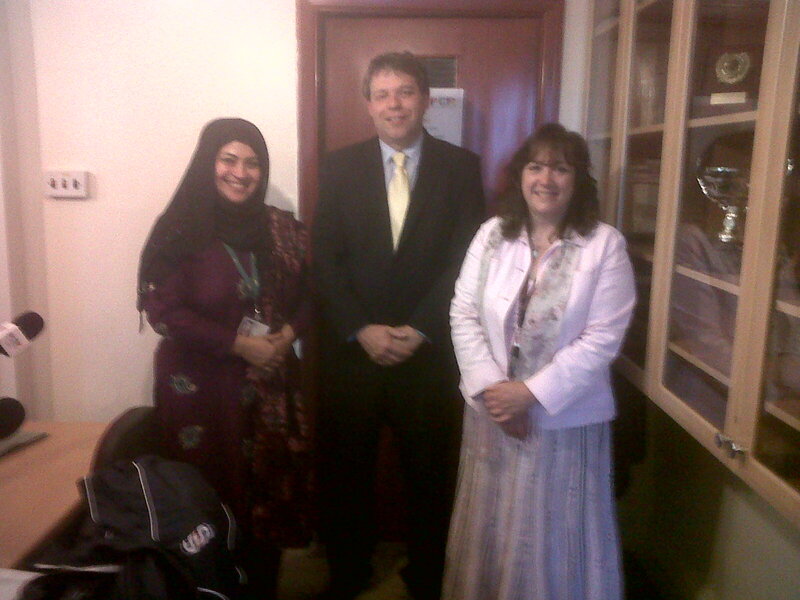 Pendle Community Radio – Awaz 103.1FM has been working with the VCFS sector for the last 5 years. In July 2011 we launched a project called “VCFS & Partners” in which we aimed to invite organisations and groups from the VCFS sector to come onto the radio to promote and discuss their work and how they organisation or group could benefit the community. 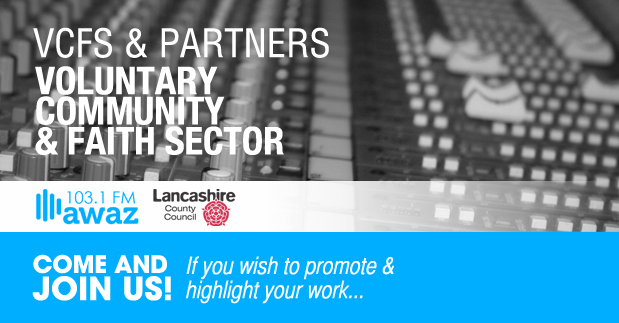 If you wish to promote or highlight your work and activities, Pendle Community Radio is giving the VCFS sector a unique media opportunity to do so. 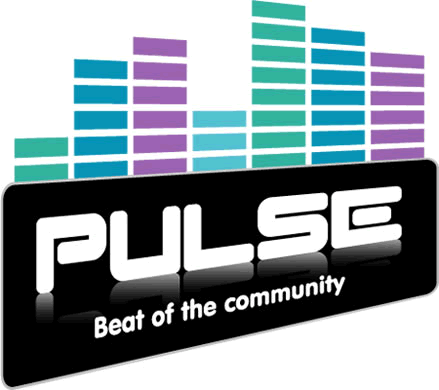 Please get in touch with the Pendle Community Radio team on 01282 723455 or via email at info@pendleradio.org and also visit our website at www.pendleradio.org for further information. Below is a list of all the Partner organisations and groups that have appeared on the radio and promoted the work they do. Click on any of the links below for further information & details about the organisations/groups.